Dina Blanco-Ioannou is a transformational speaker, educator, teacher and trainer and coach. She is a Certified Trainer in the Success Principles and Canfield Methodology having personally trained with Jack Canfield. She is also co-author of the number one best-selling book Success University for Women in Leadership. 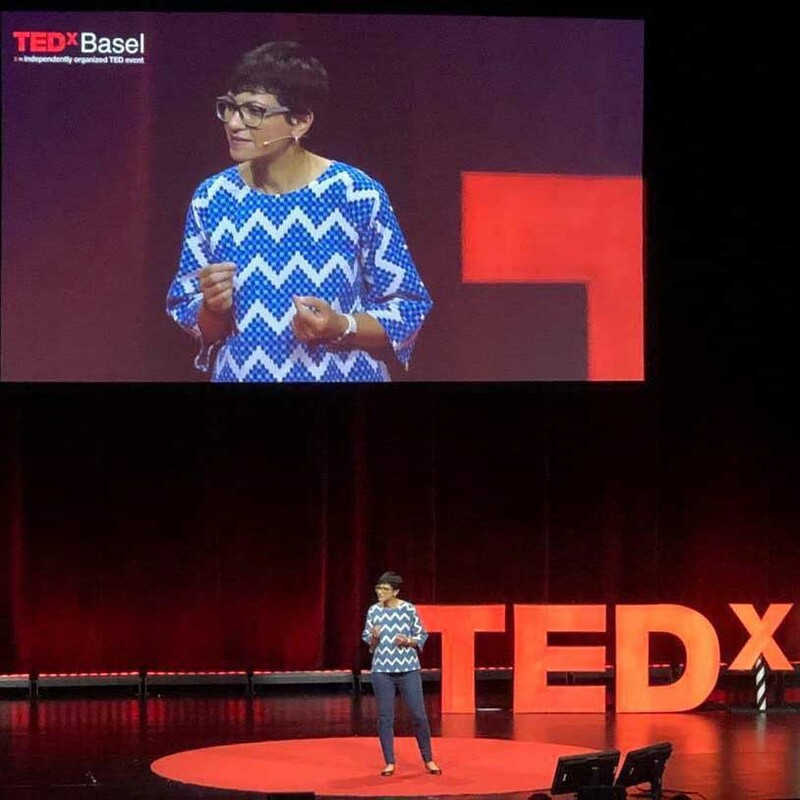 Lessons-in-Self, Dina’s unique Education for Life programmes integrate the Canfield Methodology, Positive Psychology tools and her own life’s lessons to create programmes that inspire and empower others to becoming the person they are destined to be. Learn more about burnout and my journey from Burnout to Brilliance. Education, human health and social care, public administration and defence, teaching professionals, business, media and public service professionals, high achievers, accountants, social workers, architects, students, lawyers, stay at home parents and anyone else I’ve missed out – including your field. So why should burnout concern your organisation? A survey carried out on stress and burnout found that 54% of respondents suffered from high levels of stress in 2017. Between 2016/17, 526,000 people in the UK suffered from work-related stress which resulted in 12.5 million lost working days as reported in the Health and Safety Executive (HSE). 1 million German workers out of a workforce of 40 million have experienced mental or emotional distress. In 2015, absenteeism and low productivity cost the Australian economy $12 million. The question is: Are you, as a leader, listening? How can the Burnout to Brilliance corporate programme help your organisation? Through Dina’s tailored speaking and corporate group training engagements, she works closely with each individual organisation to create a bespoke programme to meet the needs of their particular situation. Dina’s programmes aim to identify and demystify burnout to cultivate an individualised and collaborative mindset for change, supporting individuals within an organisation to flourish and go from Burnout to Brilliance – your company’s wellbeing is the wellbeing of the people that make it. Download the ‘Burnout Prevention and Treatment’ article written by Melinda Smith, M.A., Jeanne Segal, Ph.D., Lawrence Robinson, and Robert Segal, M.A. Last updated: July 2018. DrivenWoman is a Lifeworking network for women, where members define their own success, become accountable to their goals and make dreams happen. Contact me today to arrange a complimentary call to find out more about the Burnout to Brilliance corporate programmes.